Description: Bedrooms: Beautiful Lot On Second Tee Box Of Tierra Del Sol Golf Course. Has Nice Block Wall Side Fencing, A Sidewalk And A Retaining Wall In Back. 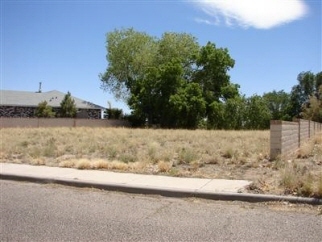 A Great Location To Build Your Dream Home!